Diamond MT is an internationally recognized provider of conformal coating services, including equipment for implementing conformal coating processes. Measuring your conformal coating thickness is one thing, however making it a reliable and repeatable thickness is something else all together. 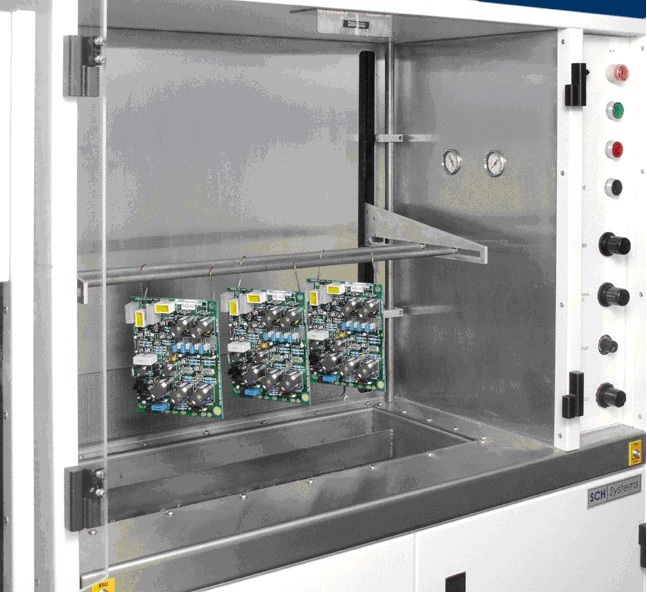 There are three main ways of conformal coating application where a repeatable thickness can be obtained, however, a fair degree of training and skills are needed to achieve this.